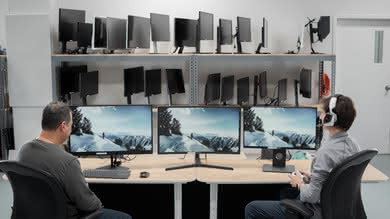 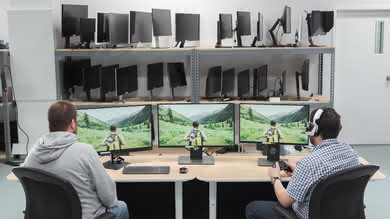 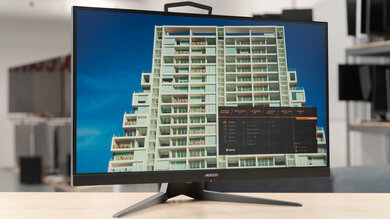 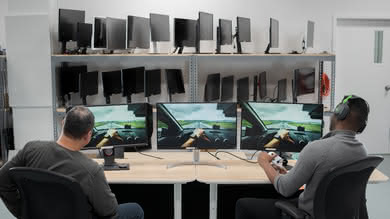 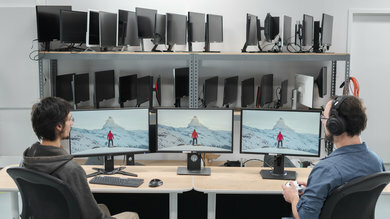 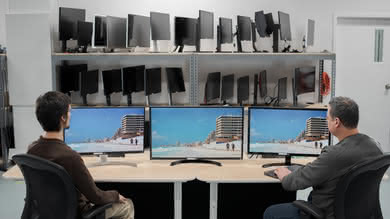 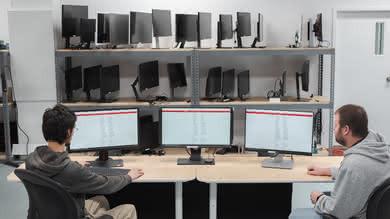 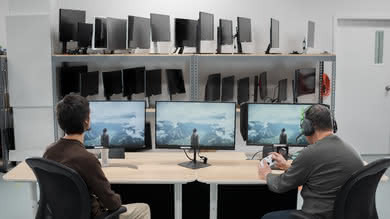 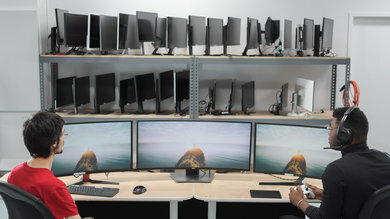 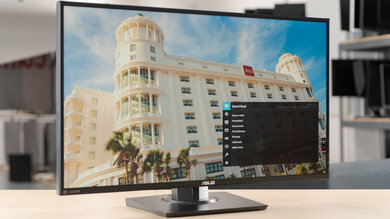 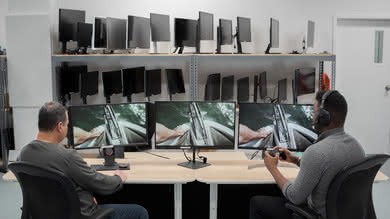 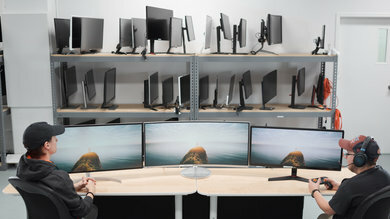 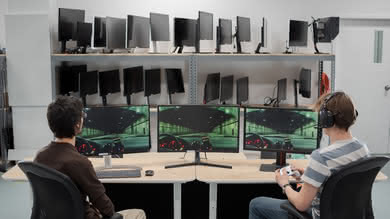 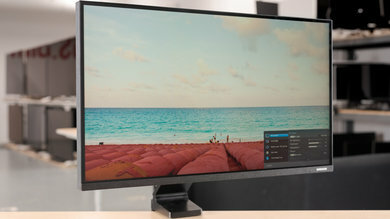 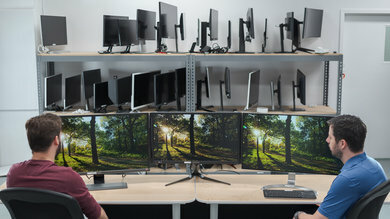 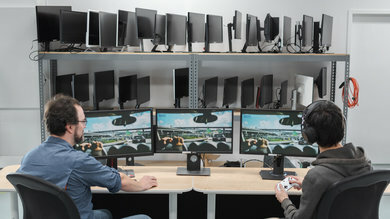 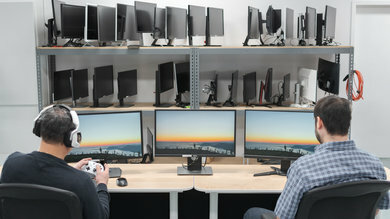 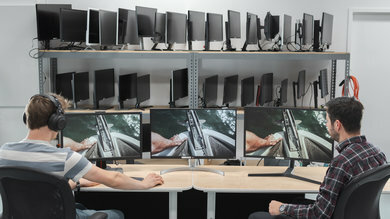 I have been a fan of this site and detailed reviews you guys provided but it’s hard to not take notice that several of the flagship gaming monitors are missing from the “best of 2019 list”. 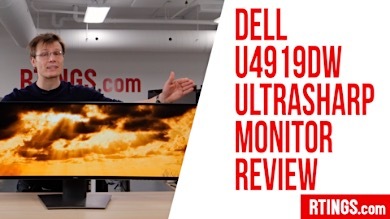 Are there plans to review these? 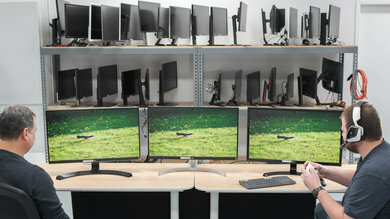 It just seems that a real enthusiasts would already know of these models and notice the discrepancy as well.